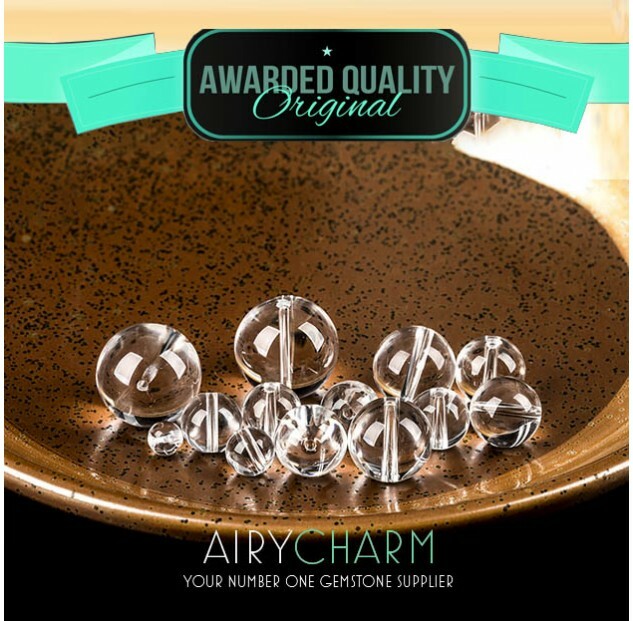 Clear quartz is one of the most common crystals out there and you can find them almost anywhere in the world. Quartz is the second most abundant crystal found in the Earth’s crust and it’s a universal crystal. The dominant mineral in clear quartz is silicone. It is also known as simply quartz or rock quartz. Clear quartz is very diverse and it comes in many different shapes. The higher quality quartz is extremely clear and it can have inclusions like rainbows and that is called a rainbow quartz. Lower quality quartz doesn’t have as much clarity, you can’t see through the quartz, it’s not as sharp looking. 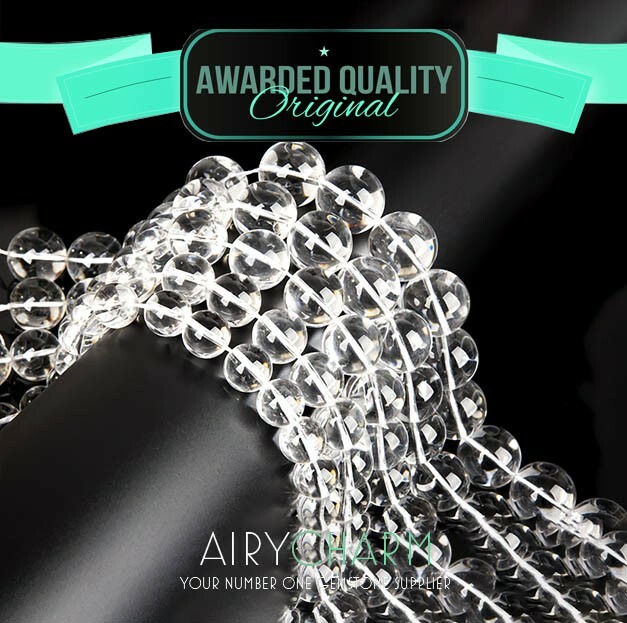 That affects the price of the quartz, the more clear the quartz is, the higher the price will be. 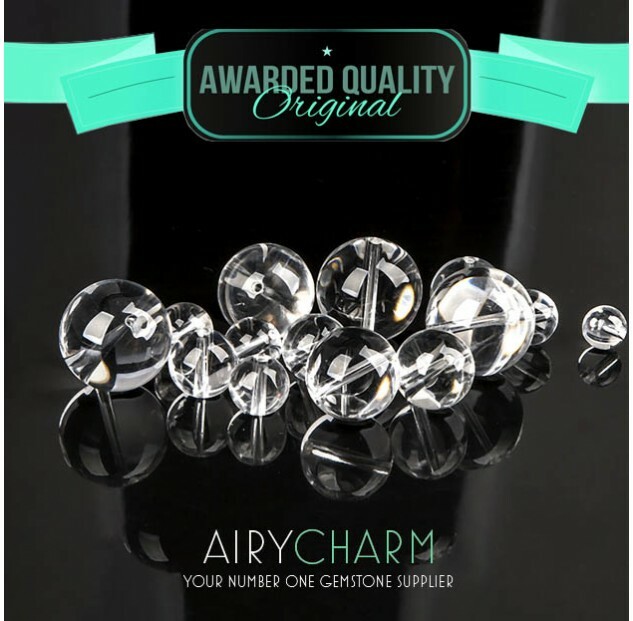 The best clear quartz crystal that are of highest quality usually come from Brazil, Madagascar and the Arkansas region in the United States. 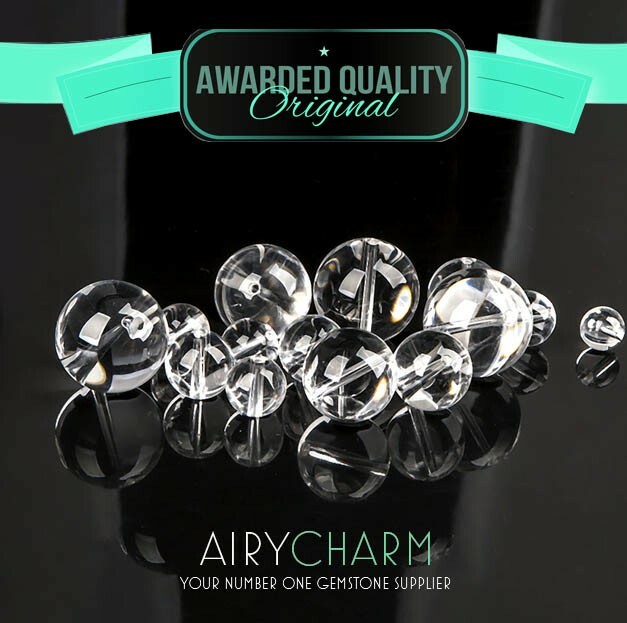 Clear quartz is very popular in jewelry because of its beautiful clear shapes. 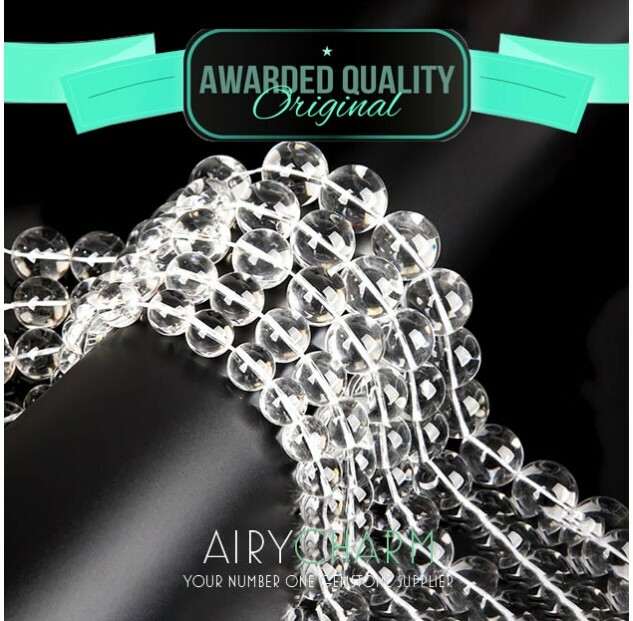 You can find crystal quartz in the shape of beaded necklaces, bracelets, pendants, earrings and other jewelry. If you want to learn more, please check our post on the healing properties of clear quartz.